If you think you have to subsist on dry, undressed salads in order to eat healthy, think again. 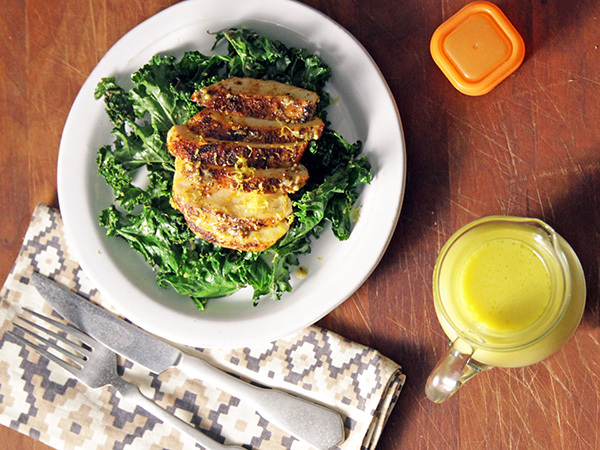 All you need is a recipe for a 21 Day Fix dressing — luckily for you, we’ve got nine of them! These flavor-rich, healthy versions of your favorite salad dressings mean no boring salads for you. Bonus: Several of these dressings are multitaskers — toss them with a salad, drizzle them on roasted vegetables, or use them as a sauce or wet rub. 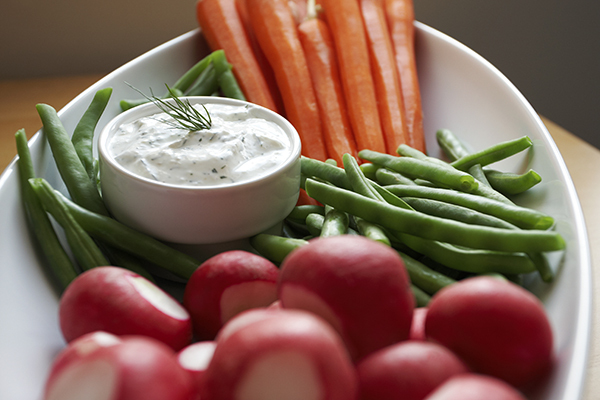 Make your own healthier ranch dressing with this simple recipe. It’s perfect for dipping or drizzling on salads or sandwiches. Our version includes a unique Ranch Seasoning Blend. You only need a tablespoon of the mixture per batch of ranch dressing. Store the rest in an airtight container for the next time you make dressing, or use it as a delicious spice rub for chicken or fish! Get the recipe here. Avocado lovers, meet your new favorite salad dressing: Avocado Dressing. This creamy dressing coats every bite of salad with the flavor of rich avocado. 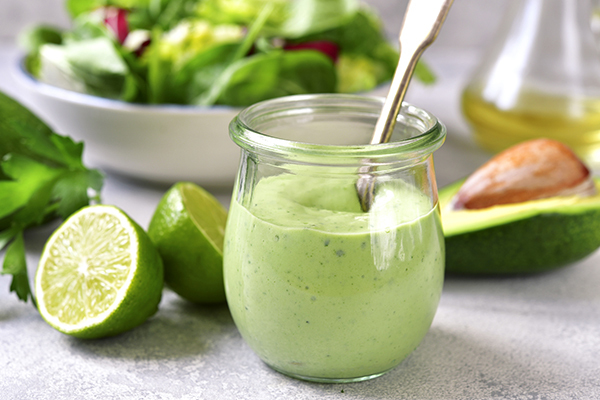 That’s because in this salad dressing you blend a whole avocado with garlic, onion, lemon juice, and parsley to make a luxuriously silky base. But don’t be afraid to think outside the salad bowl! This Avocado Dressing is delicious on sandwiches and wraps and drizzled over steamed vegetables, and ties together all of the ingredients in a grain bowl. Get the recipe here. With a few handy ingredients like Dijon mustard and eggs, you can make just enough of this creamy Lemon Dijon Dressing to last you the week. Autumn Calabrese and her brother, chef Bobby Calabrese, created this healthy dressing for their cooking show, FIXATE. It’s the perfect 21 Day Fix dressing because it’s made without all the not-great ingredients that are usually in store-bought dressings. Get the recipe on FIXATE. Store-bought honey mustard dressing can contain a lot of added sugar in addition to honey and can be surprisingly high in calories. But delicious dressing doesn’t have to be loaded with sugar and calories. 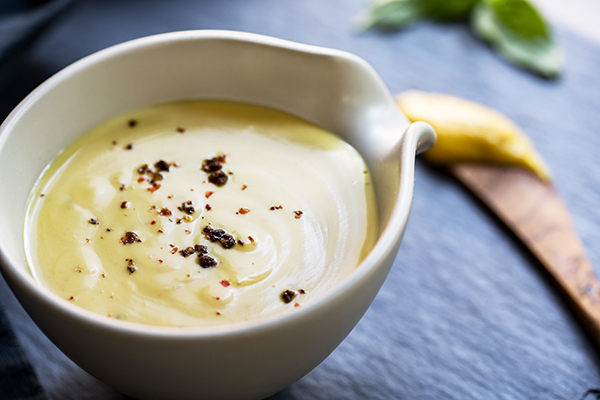 This healthier homemade Honey Mustard Dressing is tangy with just the right amount of sweetness. Not only does it taste better, it only has 102 calories per serving! Bottled Thousand Island dressings can be high in fat and calories and loaded with sugar, sodium, and artificial ingredients. This healthy version means you can enjoy your favorite “secret sauce” on everything from salads to sandwiches without the guilt! 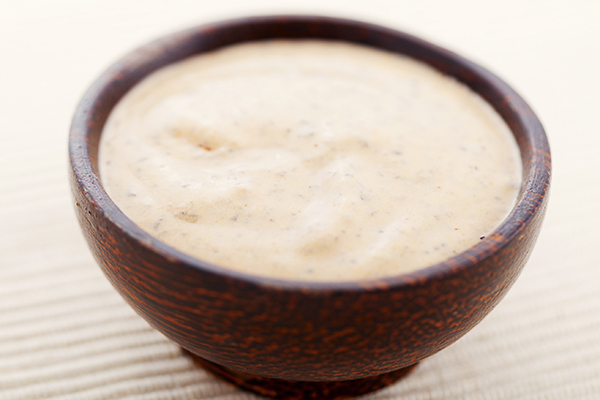 You don’t need to skip creamy dressings if you’re on 21 Day Fix. 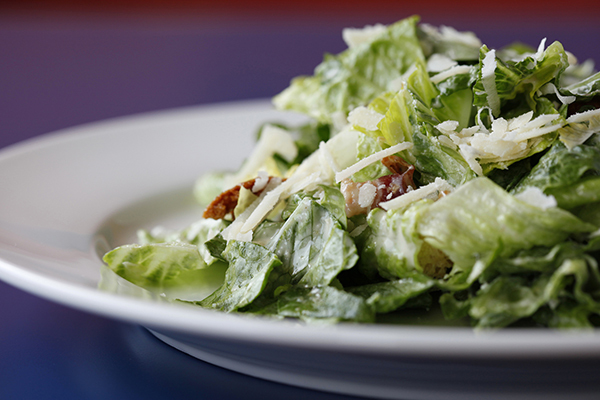 Try this Creamy Lemon Caesar Dressing on your next Caesar salad or any other salad! 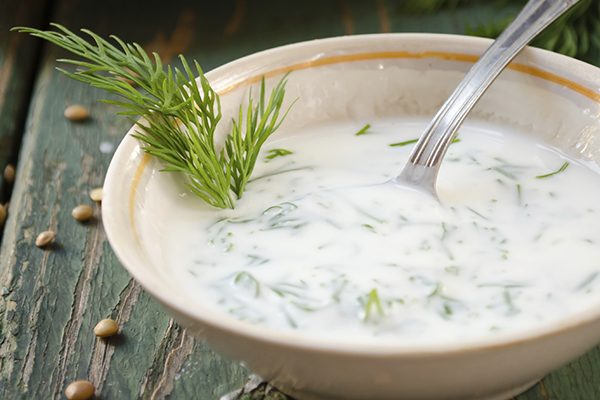 This Creamy Dill Dressing with tangy buttermilk is extremely versatile. You can toss it with a salad, drizzle it on steamed vegetables, stir it into soups, spread it on sandwiches, serve it as a sauce on fish, or use it as a dip with raw veggies. If you’re a garlic lover, add one clove of finely chopped garlic. 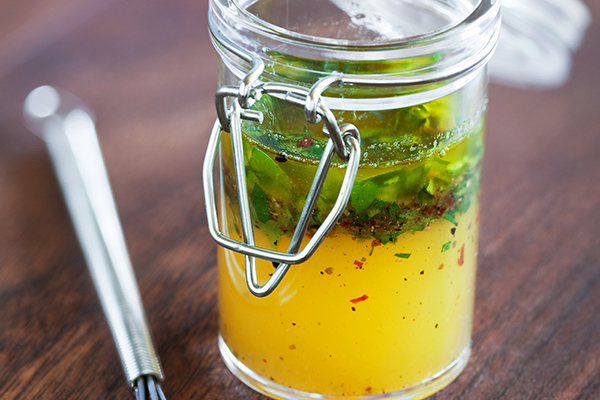 This citrus and herb vinaigrette recipe from 21 Day Fix is ready in minutes. It’s perfect on any salad and can be used to flavor baked chicken and fish. Get the recipe here. 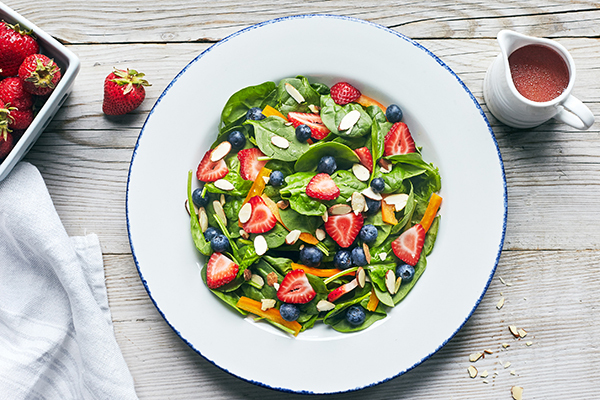 This sweet vinaigrette made with fresh strawberries will add gourmet flair to your summer salads. It can also be made with thawed frozen strawberries. Get the recipe here.